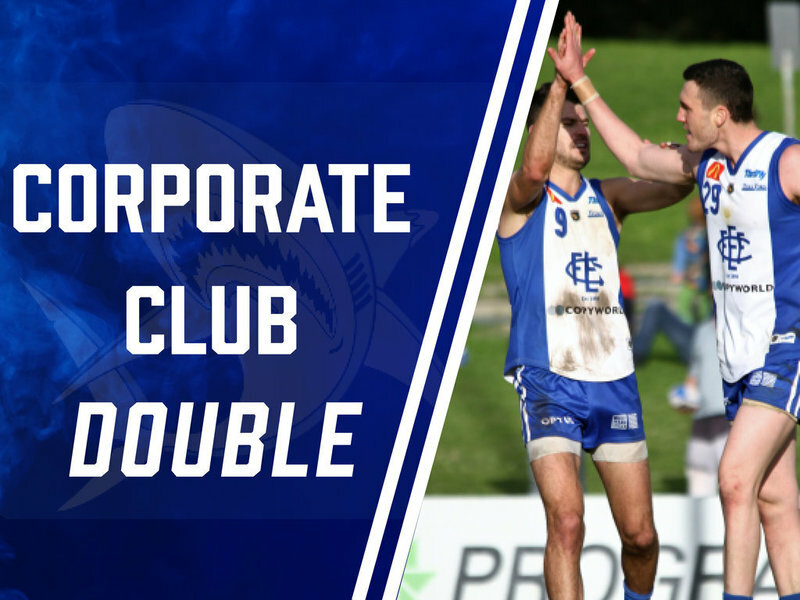 CORPORATE CLUB DOUBLE MEMBERSHIP Become a VIP member of the Sharks, watch the games in comfort and promote your business through the Sharks Corporate Club Benefits & Entitlements 2019 Membership pack Admission to all EFFC Home Games during the 2019 Home & Away Season (does not include Finals Series). 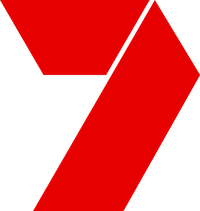 Football Budget at each Home Game during 2019 Home & Away Season. E-Newsletter subscription and a copy of the Annual Report Members discounts at the Club Voting Rights Access to the Legends’ Lounge to view the League Game; access available at least 10 minutes before the start of the game. 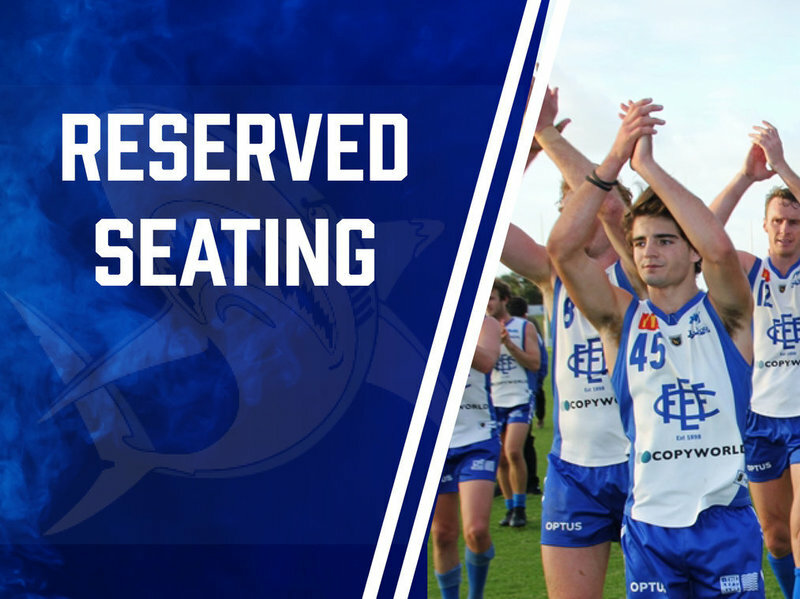 Afternoon tea at all home games at East Fremantle Oval. Minimum 20% discount for all pre-match corporate hospitality packages (President’s Lunch). VIP Parking at home games, on a first come, first served basis (limited spaces available). Invitations to exclusive social and networking events. 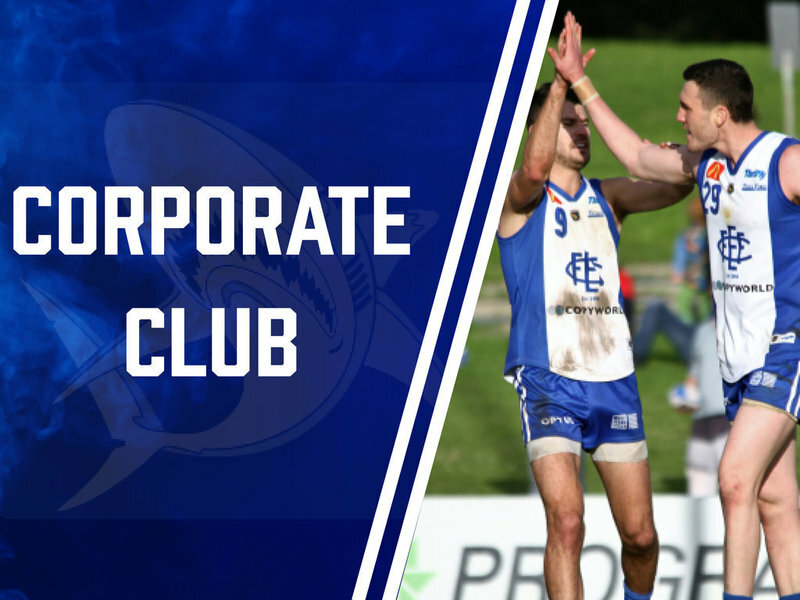 CORPORATE CLUB MEMBERSHIP Become a VIP member of the Sharks, watch the games in comfort and promote your business through the Sharks Corporate Club Benefits & Entitlements 2019 Membership pack Admission to all EFFC Home Games during the 2019 Home & Away Season (does not include Finals Series). Football Budget at each Home Game during 2019 Home & Away Season. E-Newsletter subscription and a copy of the Annual Report Members discounts at the Club Voting Rights Access to the Legends’ Lounge to view the League Game; access available at least 10 minutes before the start of the game. 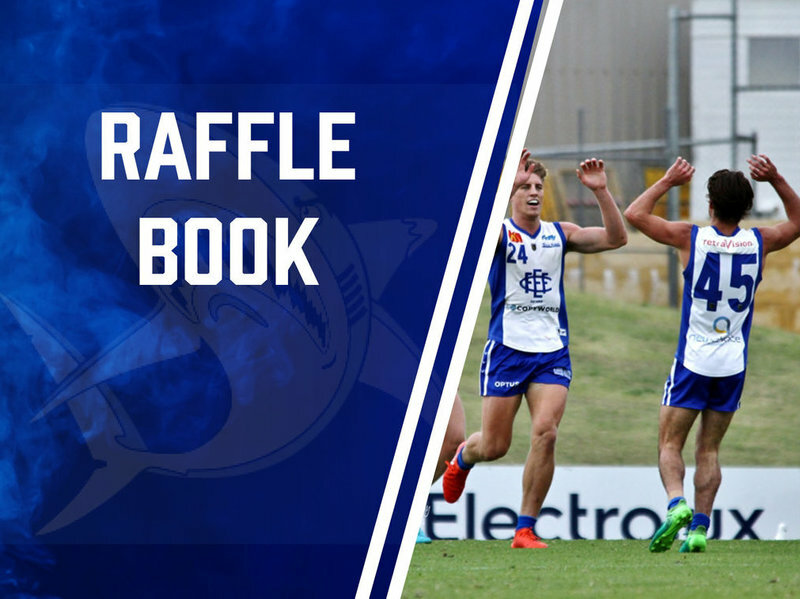 Afternoon tea at all home games at East Fremantle Oval. Minimum 20% discount for all pre-match corporate hospitality packages (President’s Lunch). VIP Parking at home games, on a first come, first served basis (limited spaces available). Invitations to exclusive social and networking events.